You can’t create cutting-edge technology without awesome people. 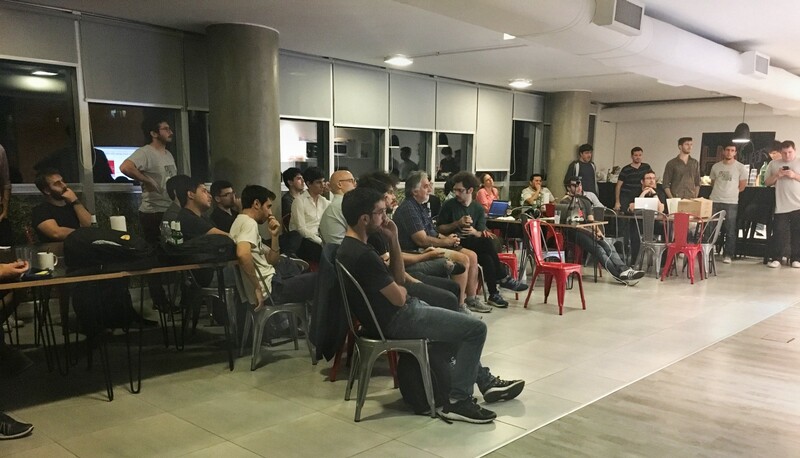 When we started co-coordinating these events, our meetup page had 100 people, today our community is made up of more than 2K geeks. Below you can find a list with the 5 key elements that we think make a meetup successful. That’s what the meetups are about. 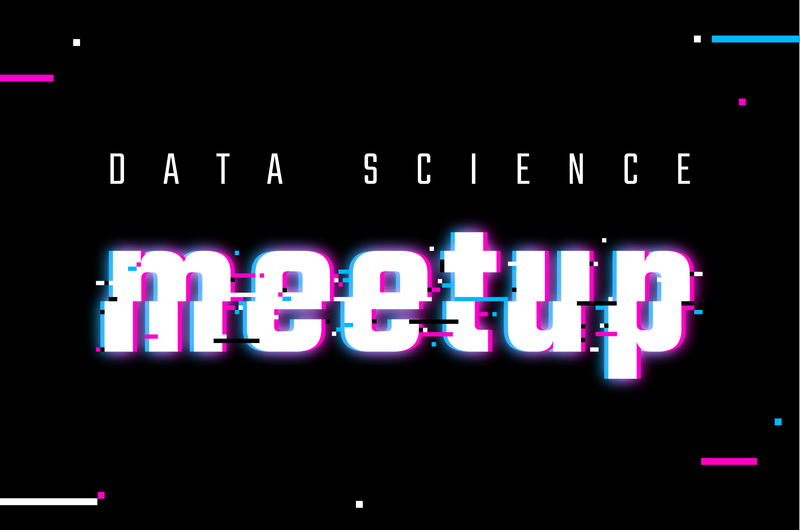 We started hosting and coordinating meetups because we wanted to generate a space where people working on Data Science challenges could get together to discuss different use-cases, experiences and lessons learned. In line with this, we decided from day one to make it a joint initiative with other companies, so that it would be “agnostic”. It’s not about the pitch, it’s about the people and the projects. While speakers do sometimes mention the company they’re working at, this has more to do with explaining the project/ case study they are presenting than with any intention to pitch. #2 The Case Studies — read: tech applications. Yes, there’s free beer, however, we’re 85% sure that’s not why people show up. Or maybe we are wrong and data scientists are really good at feigning interest. From the questions, discussions (and tweets!) it seems like there is a large community of people who find topics like recommender systems, deep learning, and clustering pretty interesting 😏. Basically, we go for today’s hot topics, and more importantly, we look for concrete uses cases. Generally we’ve tried to avoid tutorials you could easily do at home and focus instead in the struggles we all face everyday: putting those data science techniques in production to solve real problems. We cover different topics every time. We discuss the challenges we tackle, the successful solutions and the failed attempts, the technologies we are testing, the ones we hate and the ones we love. Possibly, better than the cool presenters is the chance to ask them questions and (amicably) challenge their replies. We invite people from the industry as well as academia to exchange different know-hows and points of view. No, we are not getting philosophical, 🐻with us. The fact is, “more perspective, comes better perspective.” You may well find that hearing how others tackle certain challenges, helps you deal with yours. Ok. The beer might help. The bbq at the last meetup certainly didn’t hurt. But more than anything, it comes down to passionate people. People who are passionate about the market, the technology, teaching and learning. If you are interested in presenting or attending, please reach out to us on our meetup page.